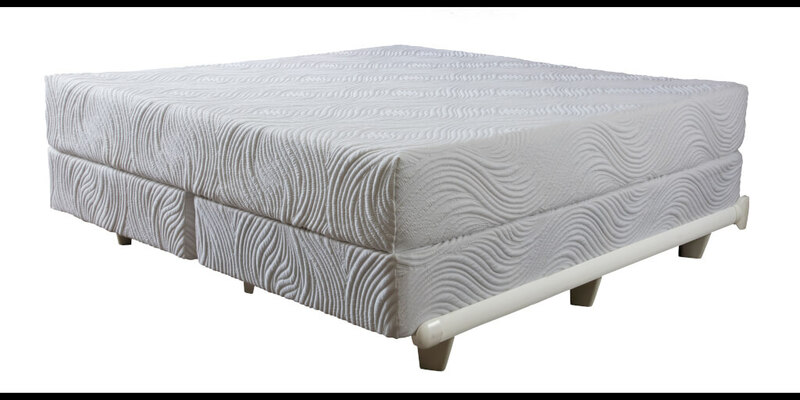 Pure Talalay Bliss Nature is not created like other mattresses. 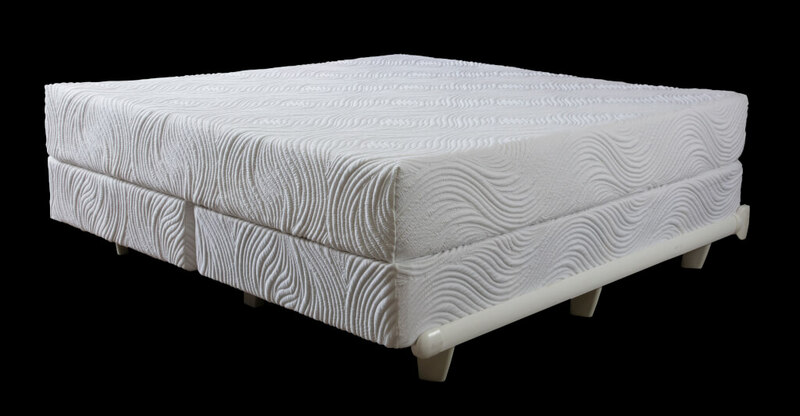 Talalay Latex Rubber used in the Nature provides unique bottomless pressure relief for the entire body using modern technology that highly aerates rubber, not substandard layers of foam. The Nature mattress is so different when put side by side to all other mattresses because Bliss doesn’t use cheap fillers like polyester fiber which flattens out, polyurethane foam that quickly gives out and gives body impressions, or fluffy cotton that compresses and gets bumpy. Unbelievable pressure relief that maximizes blood flow to the various parts of our body is achieved through uplifting support and the bottomless pressure relief found only in Pure Talalay Bliss Talalay Latex rubber. 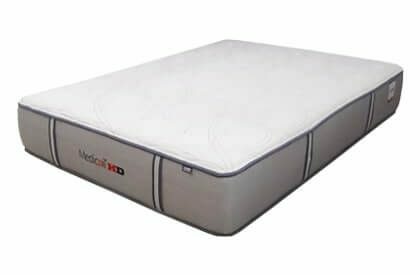 Chemically sensitive people can take comfort in the fact that these mattresses don’t off gas strong odors like conventional mattress made with polyurethane foam or even memory foam. This is because traditional foam is petrol chemically based. Pure Talalay Bliss contains natural elements from a tree not only making them safer, but more sustainable. Customers and industry professionals label rubber as the most durable building material put into mattresses today. 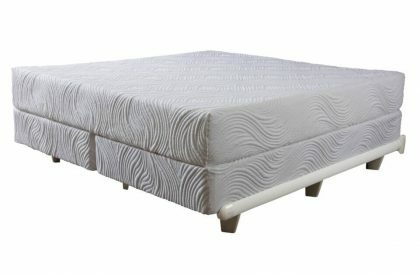 The Nature Mattress is uniquely different when put side by side with all other mattresses. Why? Because Pure Bliss doesn’t contain polyester fiber which flattens out, polyurethane foam that quickly wears out and leaving deep body impressions or fluffy cotton that compresses and gets bumpy and lumpy. The Nature offers unique pressure relief that reduces blood flow to the various parts of our body. Better circulation throughout the entire body is achieved through better more even uplifting support and the bottomless pressure relief only found in Pure Talalay Bliss Talalay Latex rubber. Chemically sensitive people can take comfort in the fact that these mattresses don’t off gas strong odors like conventional mattress made with polyurethane foams and memory foams and carry the OEKO–TEX® Certification says that the rubber is made with less chemicals than comparable products for a higher level of safety. This is because traditional foam is petrol based and contains lots of chemicals. 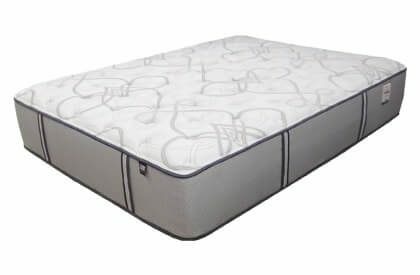 Another feature of the Pure Talalay Bliss Nature is that it is made using natural rubber from a tree making them more sustainable and easier on the environment. Rubber is labeled by industry professionals as being the most durable mattress building material used today.